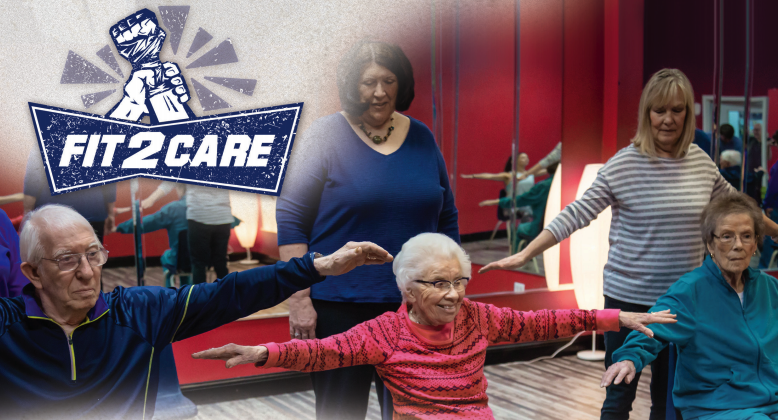 Rock Steady Boxing Kansas City at In Your Corner Fitness' mission is to provide the healing hands that every caregiver needs to be "Fit2Care™". 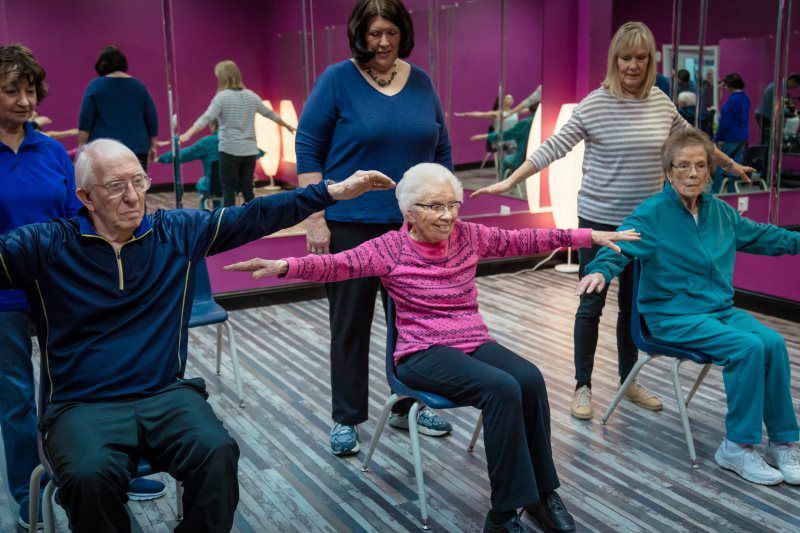 It is a unique fitness and therapy-based program created specifically for caregivers of people living with Parkinson’s Disease and Parkinson's Plus. 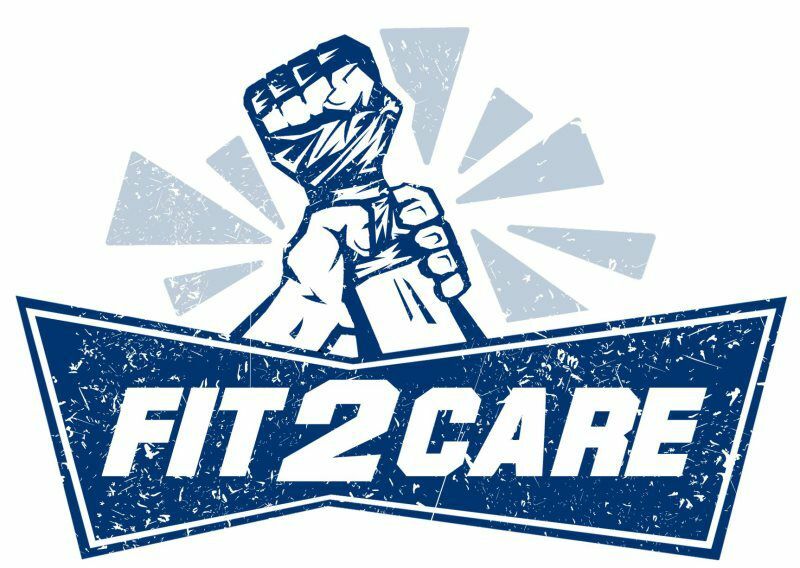 Designed to build mentally, emotionally and physically strong caregivers who can confidently perform the demanding tasks of caring for their loved one, Fit2Care is open to all family members of someone diagnosed with Parkinson's Disease or Parkinson's Plus. 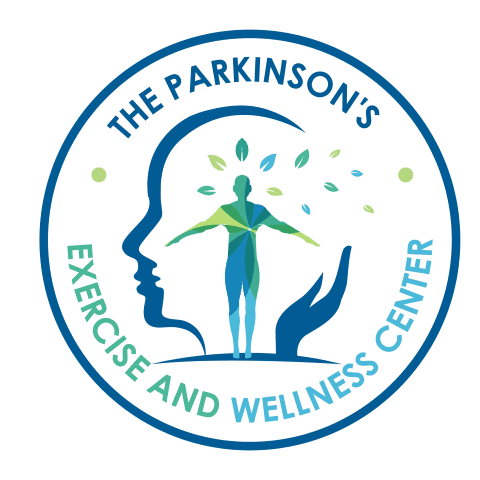 A community of caregivers who can share in the joys and struggles of this extremely important role that they have been given as a person living with Parkinson’s Disease. How Do I get in Contact with Someone?